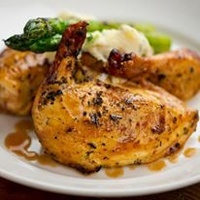 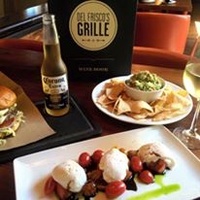 Del Frisco`s Grille | Restaurants - Burlington Area Chamber of Commerce ? 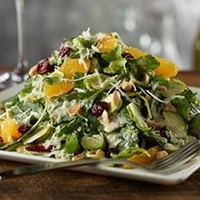 Modern, inviting, stylish and fun, Del Frisco's Grille takes the classic bar and grill to new heights, drawing inspiration from bold flavors and market-fresh ingredients. 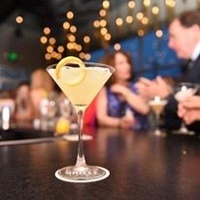 The energetic bar, a destination in itself, creates a buzz throughout the restaurant and sets the stage for an amazing night out. 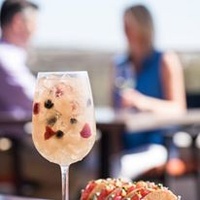 The patio provides the perfect perch to catch a glimpse of the action and offers some of the best al fresco dining in Burlington. 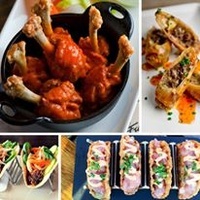 It’s your place to eat with a friend and catch up on the latest or make new friends. 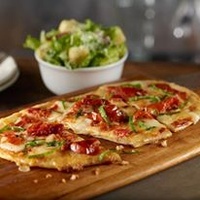 Del Frisco's Grille Burlington uses local ingredients alongside new classics that are easy to share with friends: Wood Oven-Baked Flatbreads, Cheesesteak Egg Rolls, and Ahi Tacos. 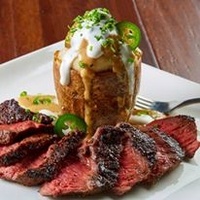 The menu also includes a selection of prime steaks, hearty salads, formidable sandwiches and chef-inspired entrees.